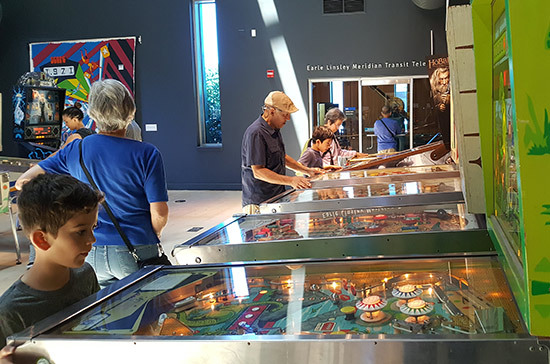 We have reported on a number of pinball exhibitions in the past, but a new one has recent opened at the Chabot Space & Science Center in Northern California. Scott Horton tells us about it. 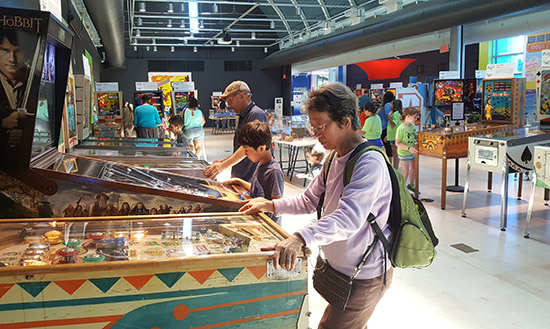 The science, engineering, design, whimsy and style covering nearly 200 years of the evolution of pinball will be featured in a new exhibition through September 24, 2017 at Chabot Space & Science Center in Oakland, CA. 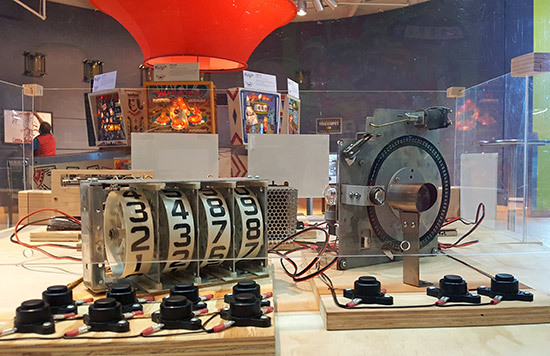 Co-curated by Michael Schiess and Melissa Harmon of the Pacific Pinball Museum in Alameda, The Art and Science of Pinball careens from bagatelle boards to the sophisticated contemporary machines. Thirty-five pinball machines - the public can play all but two of them - are featured, from Parlor Bagatelle and Surf Queens, early flipperless games, all the way to the Hobbit from 2016. 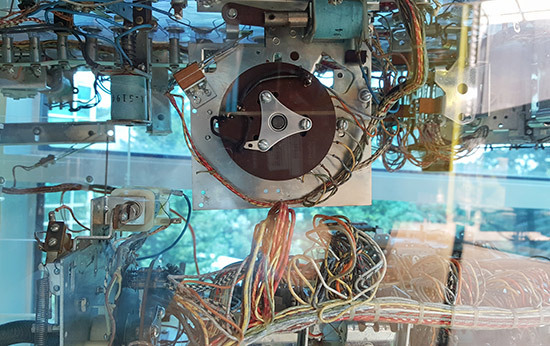 In addition, two see-through machine, models and diagrams that de-mystify and explain how the machines work and a full complement of public activities and programs will be presented through the exhibition run. 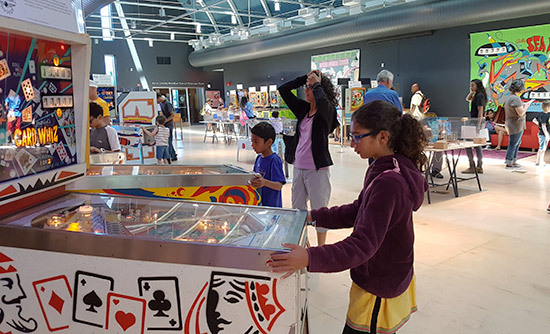 During the exhibition, Chabot Space & Science Center will be energized with the sounds of bells, buzzers and bumpers as pinball machines old and new fill the space and the public can enjoy an adrenaline rush learning about science in a completely new, interactive way. Pinball’s compelling mix of skill and chance together with increasingly ingenious and complex designs, engineering, science and art have made it enduringly popular for two centuries. 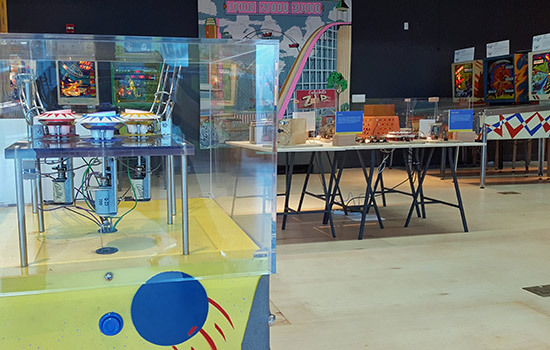 The Art and Science of Pinball unpacks the historical roots and the science and art behind the gravity-defying game using a selection of machines the public can actually play and learn about. For information on the The Art and Science of Pinball exhibition visit www.chabotspace.org.